These are great yarns written by Paul Carter, published by Allen and Unwin, titles 'Don't tell Mum I work on the rigs; she thinks I'm a piano player in a whorehouse' and 'This is not a drill; just another glorious day in the oilfield' ... easy to read, hard to put down, you will have them read in no time...some of the narration touches on the technical side of drilling and rigs which I found very interesting. ishoot10s and BRADS like this. Yes, I've read one of those and thought must get the other and then forgot. I'll chase it up on Kindle. 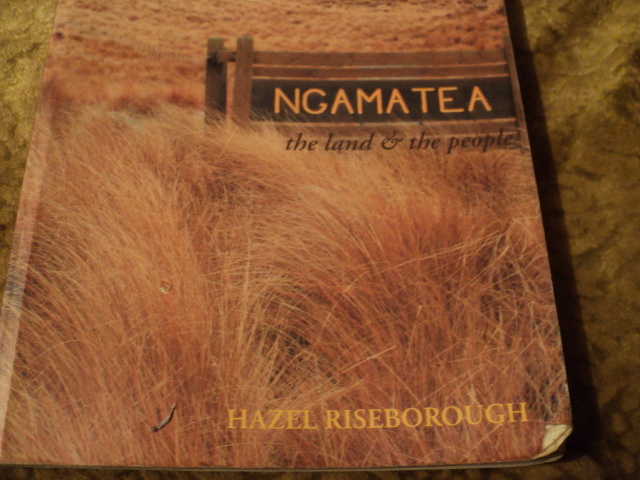 I scored this the other night while in the bush...........lots of history Ngamatea. I have it on loan from a fulla that lives in the bush. I picked that up the other day. 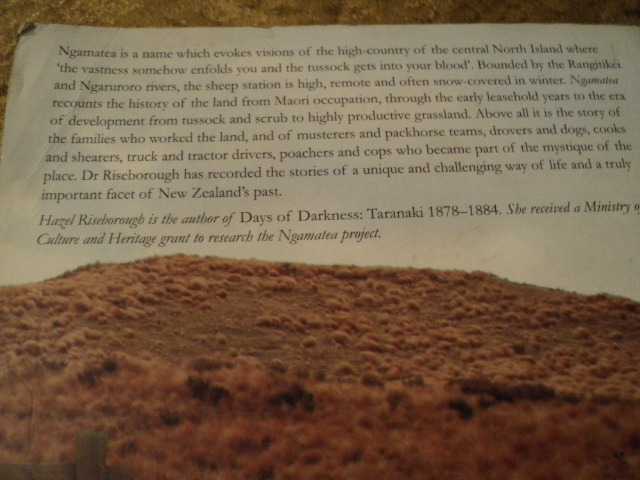 My Grandfather did some work up there and it was his book. Dundee and 260rem like this. My cousin worked on Mangohane and I spent 3 days on the pest destruction up there. Wouldn't want to blow all your drinking money.